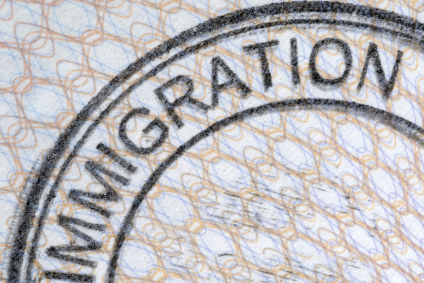 I recently received a Favorable Decision in a claim where the insurance carrier was attempting to avoid paying benefits because they had "found out" that my client (who had worked there 10 years) was an undocumented immigrant. First of all, I refuse to call decent, hardworking people "illegal aliens". If that offends you, find another workers compensation lawyer. But I digress. The carrier argued that my client's inability to work was not a result of his industrial injury, but rather because of his legal status, and that, if he were legal, they would have work available for him, resulting in no lost wages and no compensation. I don't care what the legal status of an injured worker is. If he or she sustains an injury on the job and is unable to work and provide for their family, we will fight very aggressively for his or her benefits. This is equally true in the case of documented workers where the Employer says that they were fired "for cause" and therefore aren't entitled to benefits. 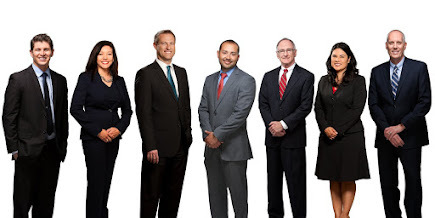 Chad T. Snow is a workers compensation attorney in Phoenix and Tucson Arizona. He can be reached at (602) 532-0700 or (520) 647-9000 or on his website at Snow, Carpio, and Weekley.